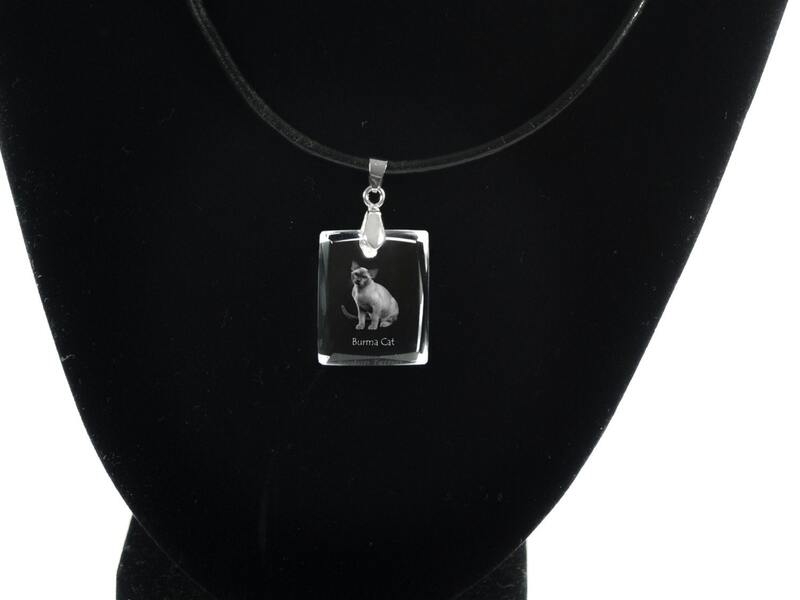 Burmese cat , Cat Crystal Necklace, Pendant, High Quality, Exceptional Gift, Collection! 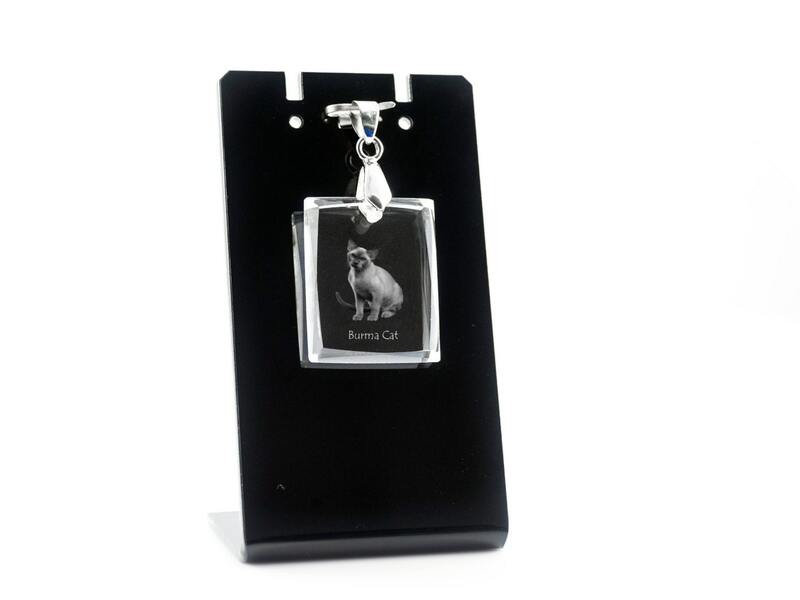 Exclusive necklace with a picture of a purebred cat. A unique jewelry not only for cat lovers. Thanks to the original material and engraving, the object is unique. In the collection we have 25 different breeds of cats. Please view our other auctions.